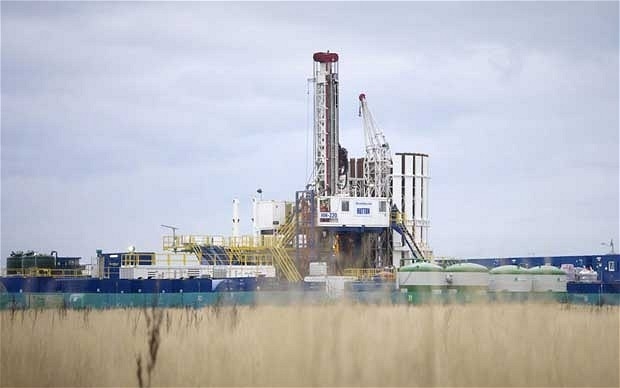 Communities Secretary Sajid Javid has approved plans to frack for shale gas at a site in Lancashire. The proposals were originally rejected by Lancashire County Council, and the government’s decision has caused anger and dismay amongst anti-fracking campaigners in the area. Concerns for the health of those living close to fracking sites, as well as the potentially devastating environmental impact, bring to mind the time when asbestos was first introduced, being hailed as a wonderful fire-retardant and insulating substance. Expected to transform the construction and shipbuilding industries, it took a long time for people to realise that asbestos was highly carcinogenic. Some of those who worked with the substance have paid with their lives, having suffered agonising respiratory diseases such as mesothelioma and asbestos-related lung cancer. Will the historic failings with asbestos be repeated with fracking for shale gas? Those campaigning against fracking have made serious objections over a number of years, expressing their concerns about the health of those living close to fracking sites, as well as the potential acceleration of global warming. Making a comparison between fracking and other historical innovations, including asbestos and the thalidomide drug, is difficult to avoid. In fact, a report by the Government Chief Scientific Advisor (GCSA), Sir Mark Walport, published in 2014, discussed the dangers of failing to discover all possible adverse consequences when adopting new innovations. The widespread use of asbestos in industry during the 1950s, 1960s and 1970s, plus the long latency period associated with asbestos disease, means that only in the last decade or so has the true impact of adopting asbestos as a new innovation been appreciated. The problem at the time was a lack of asbestos training for workers, so very few people understood the danger they were in. Some employers knew about the effects on health, but chose not to disrupt such a huge global industry by expressing their concerns. Let us hope that in several decades, we are not ruing the day that fracking was introduced in the same way as we are with asbestos.